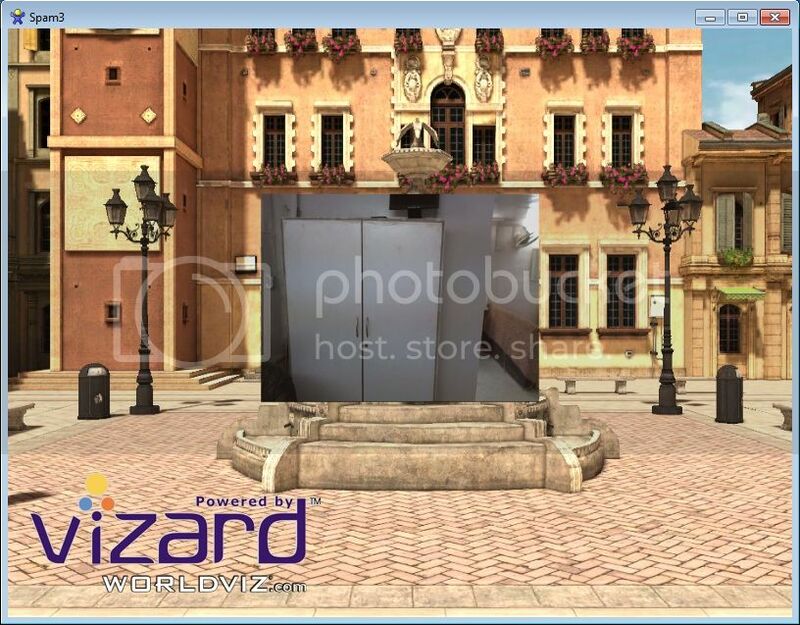 It is written in Vizard's Core Features under Technical Features that Vizard supprots multi-pass & multi-stage rendering. I am working on Augmented Reality & multi passing is essential for us to get realistic output. 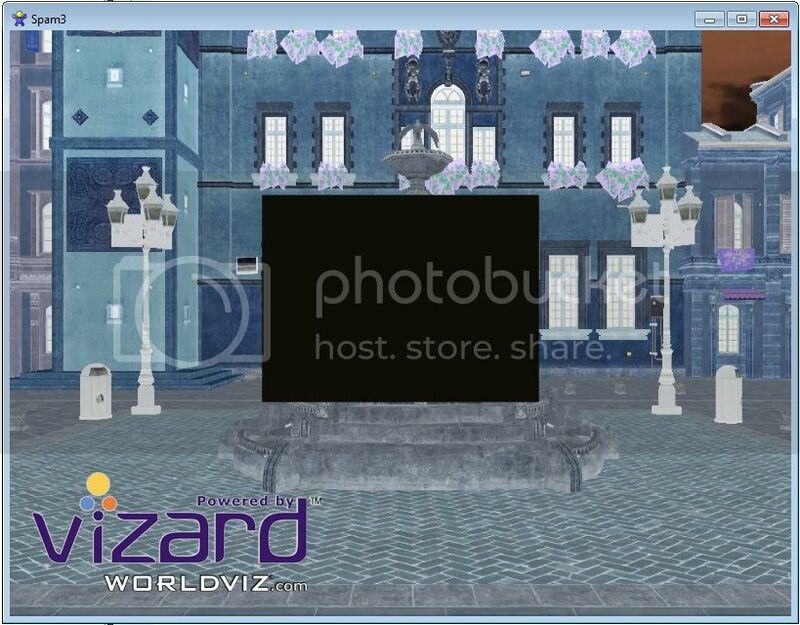 By using <viz>.addRenderTexture() command I am able to get the screen output. By using shaders I can even process that texture. But my requirement is to process the processed textures. Please help me with the solution. If I am conceptually wrong then please correct me. Left Side is Sepia Effect & Right Side is Gray Effect. I want to produce third effect i.e. 70% Sepia & 30% Gray. I am willing to use Multi-Passing & everything should be behind the screen & main window should have the final output. Just to be clear, are you wanting to apply the shader to the entire screen, or just to a single object within the world? I am planning to apply the shader to the entire screen just like vfx guys do. 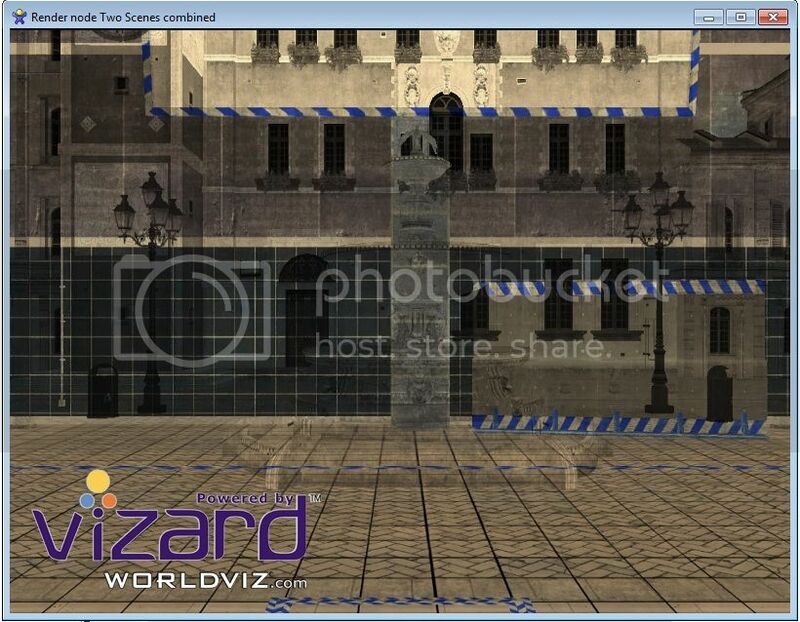 In our project of Augmented Reality, the CG quality is very superior than the HD webcam generated Image. So the image & cg are not going together. Our vfx guy suggested us that we have to separately make CG blur and add some post rendered effects on it; we have to separately enhance the image quality of Webcam output and then marge both. Hello all! We have developed further of our own and found one solution. We are sharing the code with you. We are getting the desired result. Our question is, is there any other much appropriate method or much optimized method to get the same? The center quad is webcam image. We don't know why this is happening?! Please help us to solve this issue.. Render Scene2 on Render node --> Apply InvShader on Render node and use it as a texture on quad1 --> apply SomeShader to quad1. 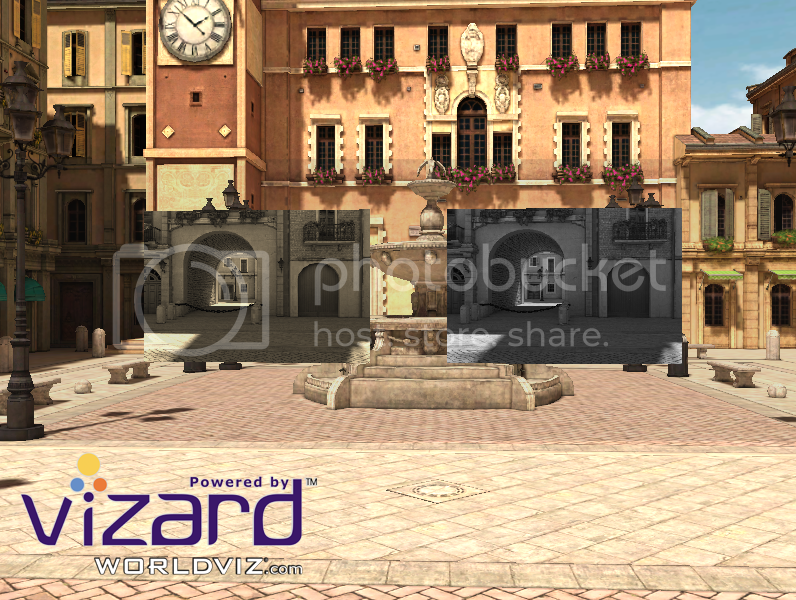 As per our knowledge vizfx.postprocess can be applied to window. We don't know how to apply it on scenes. Please let us know if there is any way.